Seeking to rise phoenix-like, the new Ex-Illis Kickstarter has just gone live. 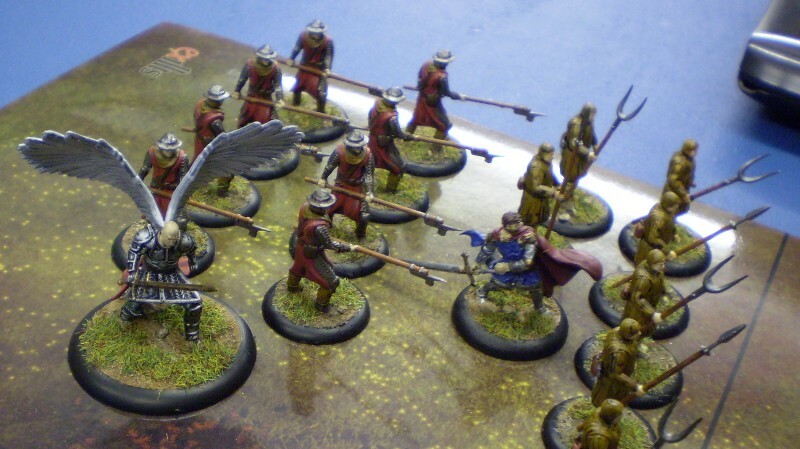 Ex-Illis is a fantasy miniatures wargame, set in an alternative history timeline. It’s the 13th Century, but due to the Flael, a strange fog that has spread over Europe, the world is very different. Now monstrous creatures, angels & demons walk the earth. Heroes of old appear reborn and the world has descended into chaos and war. The game was originally launched as a computer moderated game, but Chinchilla Games are looking to produce a hardback rulebook, bringing the complete gaming experience to a more traditional tabletop wargaming audience. 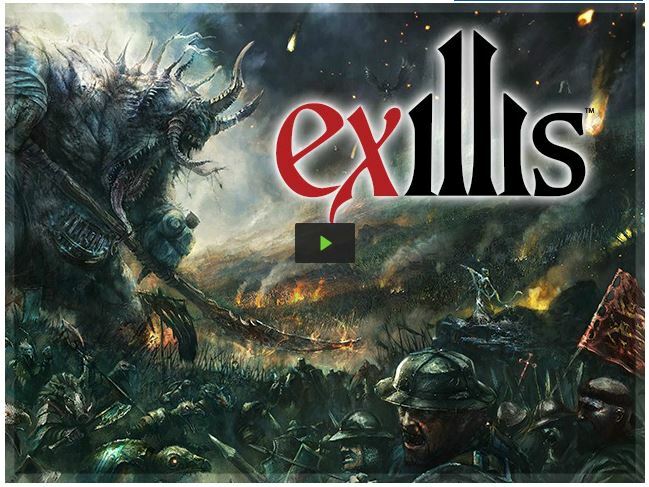 Ex-Illis is one of my favourite tabletop wargames. It has an excellent set of base mechanics, and I’m looking forward to seeing this in the flesh. Neil those figures are painted, whats going on? 50k seems like a big ask.